You’ve probably heard about Visual Studio. It is and IDE from Microsoft, not a testing tool… But, newest set of tools in Visual Studio turns Visual Studio into stunning test environment. It let’s you create automated test for your application UI, it supports manual testing, testcase management…. 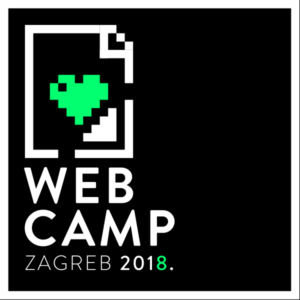 Join our workshop about VS Test Tools lead by Visual Studio Product Manager, Tomislav Tipurić from Microsoft Croatia and see how VS helps testing.